Editing Irena and Josh's film was like watching my favourite movie for the 100th time. I can play out each moment in my mind in detail, predicting the next as if it were perfectly scripted, and yet each time I find myself a little choked up. Read this to see why. https://s3-ca-central-1.amazonaws.com/sophialemonwordpress/wp-content/uploads/2013/12/05101509/Clark-Earnest-88.jpg 1000 667 Sophia https://s3-ca-central-1.amazonaws.com/sophialemonwordpress/wp-content/uploads/2016/08/03172555/logo-yellow.png Sophia2013-09-16 10:00:082015-02-11 11:32:36Congratulations Jenn & Brandon! https://s3-ca-central-1.amazonaws.com/sophialemonwordpress/wp-content/uploads/2013/12/05101513/Barker-Heathers-806.jpg 667 1000 Sophia https://s3-ca-central-1.amazonaws.com/sophialemonwordpress/wp-content/uploads/2016/08/03172555/logo-yellow.png Sophia2013-09-02 10:00:582015-02-11 11:33:07Congratulations Shari & Chad! 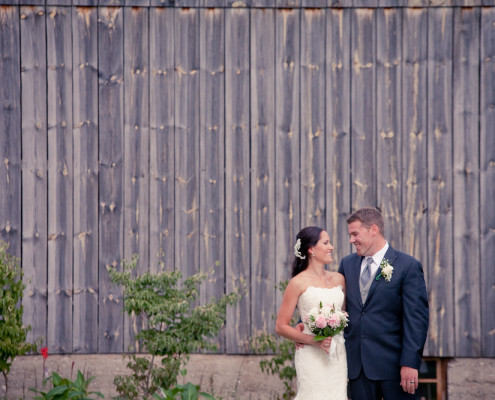 Alanna and Adam had a beautiful ceremony at Sandy Lane Farm just outside of Southampton, Ontario. 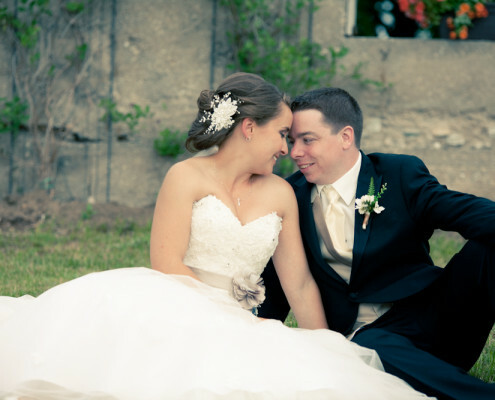 Congratulations Alanna and Adam! https://s3-ca-central-1.amazonaws.com/sophialemonwordpress/wp-content/uploads/2013/12/05101602/Young-Davidson-791.jpg 667 1000 Sophia https://s3-ca-central-1.amazonaws.com/sophialemonwordpress/wp-content/uploads/2016/08/03172555/logo-yellow.png Sophia2013-06-18 10:00:112015-02-11 11:34:26Congratulations Alanna & Adam! 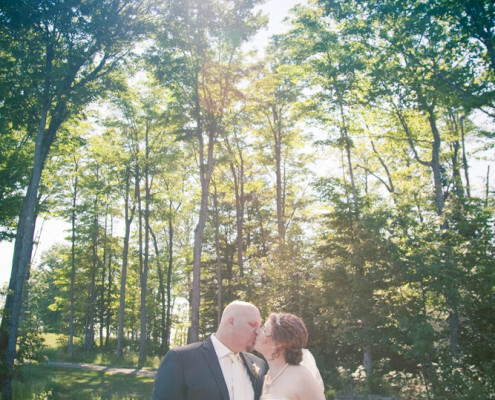 In order to accommodate their family and friends Danielle and Stephen had a small, Friday ceremony on the beach at Deerhurst Resort in Huntsville. https://s3-ca-central-1.amazonaws.com/sophialemonwordpress/wp-content/uploads/2013/12/05101605/Parker-Benedict-797.jpg 1000 667 Sophia https://s3-ca-central-1.amazonaws.com/sophialemonwordpress/wp-content/uploads/2016/08/03172555/logo-yellow.png Sophia2013-06-17 10:00:282015-02-11 11:35:29Congratulations Danielle & Stephen! 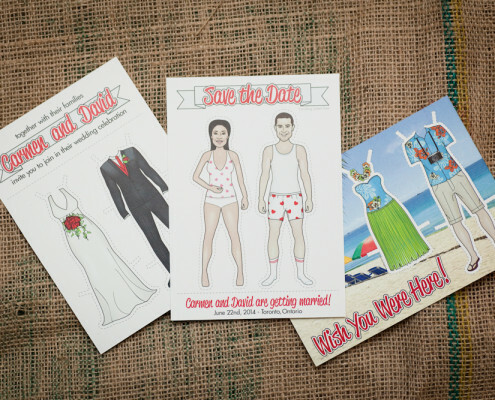 Are you looking for that something extra for your wedding? That detail which is perfectly you? 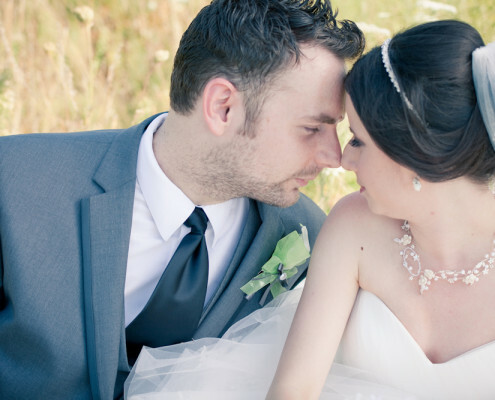 One which will have all your guests engaging in the wedding process months before the ceremony? 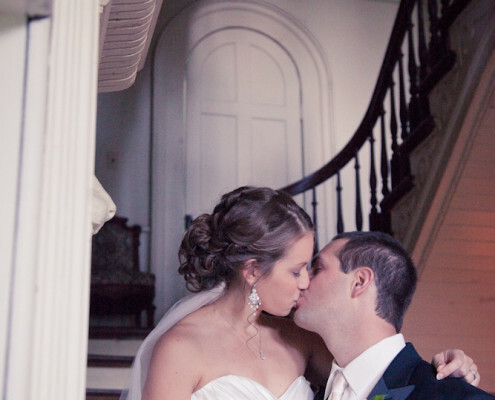 Read this to see the perfect detail for your wedding. https://s3-ca-central-1.amazonaws.com/sophialemonwordpress/wp-content/uploads/2013/03/05103857/AllDressedUp-32.jpg 667 1000 Sophia https://s3-ca-central-1.amazonaws.com/sophialemonwordpress/wp-content/uploads/2016/08/03172555/logo-yellow.png Sophia2013-03-18 14:00:362018-02-28 08:27:59All dressed up! 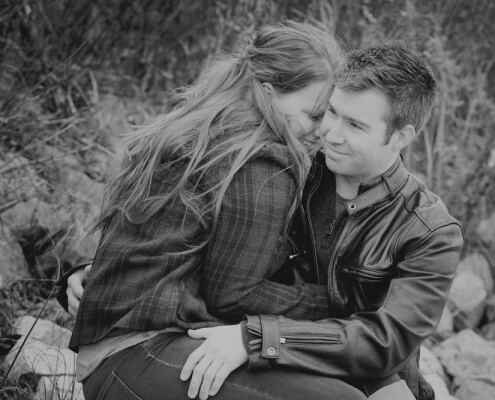 Kerri and Brady's original engagement session was cut short by slushy weather conditions. Lucky for all of us, we came back together for a great session both indoors and out at Coffin Ridge! Read this to see their photos. Tori and Ted. Their names roll off the tip of my tongue almost as easily as they warm any cold winter day. Read this to see more of Tori and Ted's winter engagement photos! They always say the third time is the charm, and that was certainly the case when it came to Karli and Scott's engagement session. The first time I made the 2 hour trip it began pouring rain right when I arrived. The second I made it half way and the rain scared us off. Read this to see our 3rd successful attempt.